One of the cooler watch concepts I have seen in a while, the "eye of the storm" faceless watch by Yiran Qian. 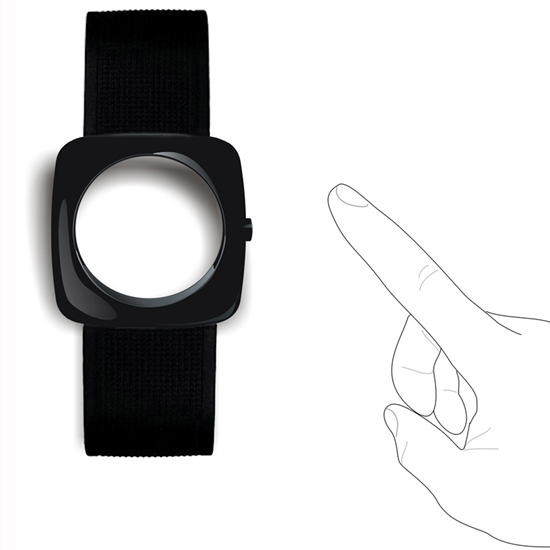 The watch without a face is completely black until you push the only button on the watch which illuminates two colored lights on the frame to display the time in analog. 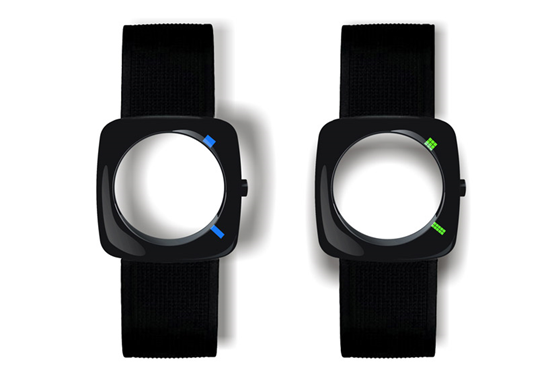 More pictures of the faceless watch after the break. 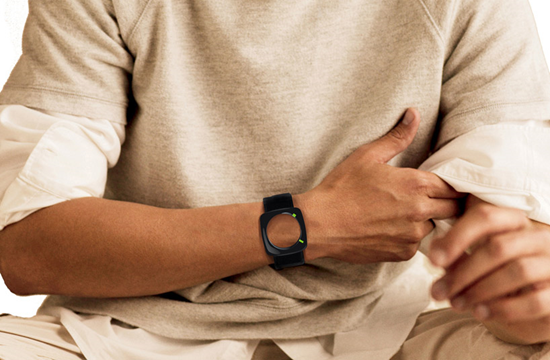 Is that watch manufactured and being sold somewhere? I want to have this watch . from where can i get it . Doesn’t seem to be for sale online yet. Bummer huh! Where can I purchase the eye of the storm watch and some prices please. Price of Eye of the Stormf (faceless) watch and where can I buy it. Today’s date is July 18, 2012.